The British Swimming Championships 2019 will take place at the Tollcross International Pool in Glasgow from 16 – 21 April 2019. The British Swimming Championships is often used as qualification trials for the season’s major championships, and attracts the best swimmers from England, Wales and Scotland. Last year saw Adam Peaty claim the 50m and 100m Breaststroke double, while Freya Anderson and Siobhan-Marie O’Connor landed titles in the women’s events. 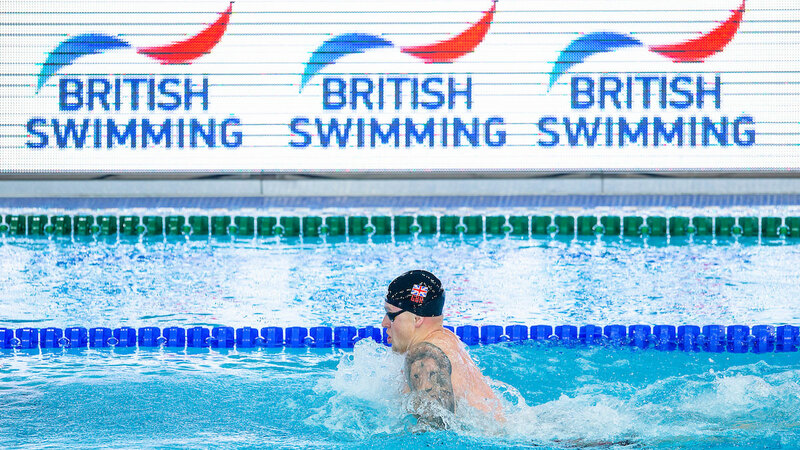 The British Swimming Championships 2019 is hosted by British Swimming. To find out more about the event and download entry documents, head to the British Swimming website.